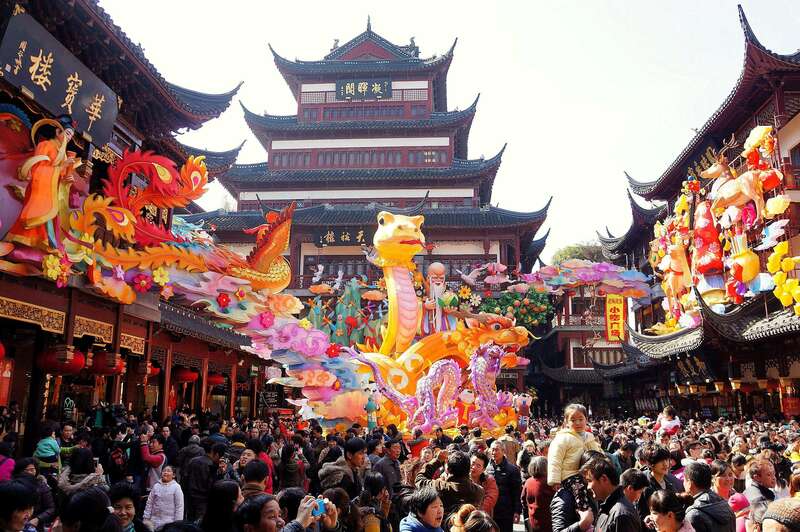 This 16 Days China Tour is specially designed tour package covering the main tourist destination, the highlight of China. It's suit for first time trip to China. 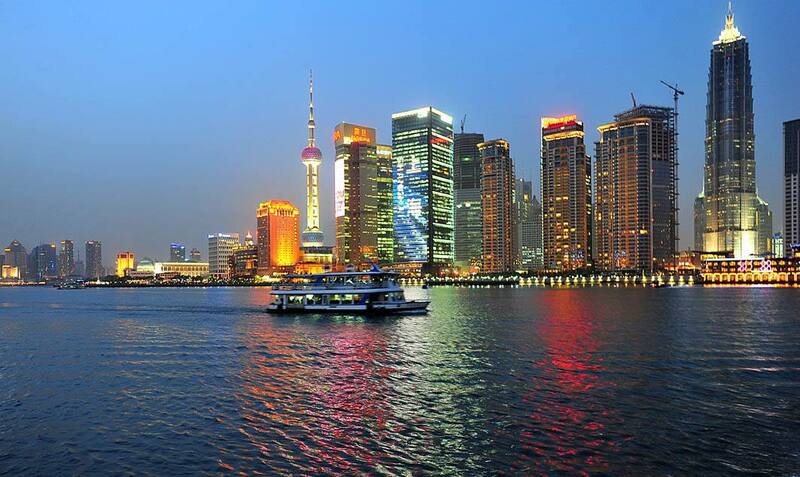 You will visit the classic sights,such as Great Wall in Beijing,Terra-cotta Warriors in Xi'an, trip to Chengdu for Giant Panda, Cruise along the Li River to enjoy the beauty of Nature,spend a lesuire time in Suzhou & Hangzhou to appreciate the beauty of southern China and experience life in a Chinese metropolis... make your first trip to China even more memorable. 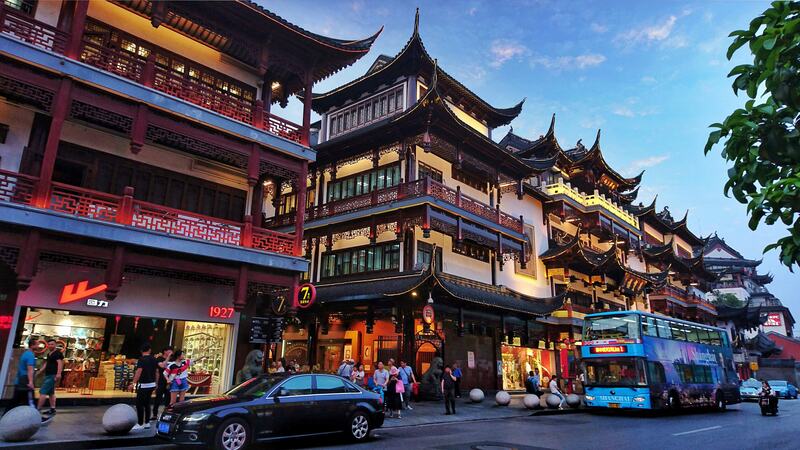 In the afternoon, transfer to Xi'an airport for your flight to Chengdu. 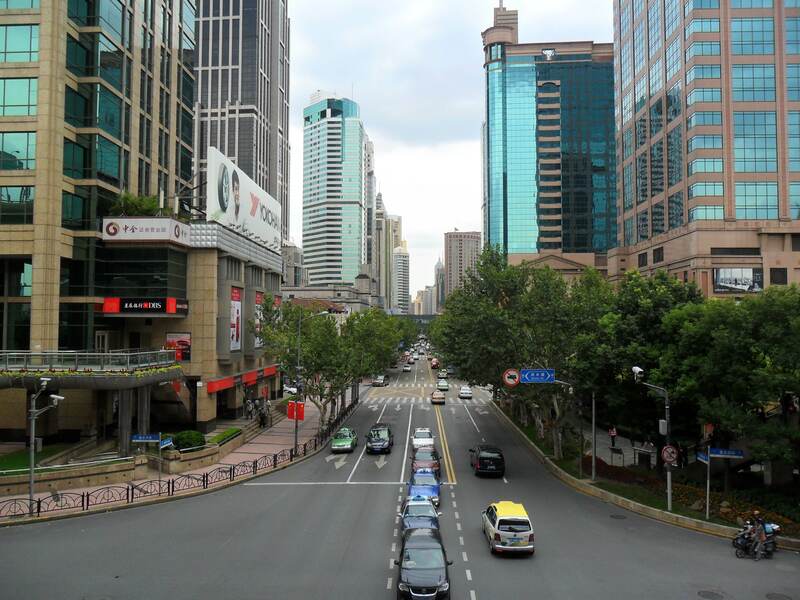 Upon arrival, our Chengdu local guide will pick you up at the exit of airport with a signage "China Private Tour" and take you to your hotel in Chengdu. Pick up from your hotel at pointed time and transfer to Chengdu airport for the morning fligt to Guilin. Upon your arrival, our Guilin local guide will meet you at the exit of the airport with welcome sign "China Private Tour". After lunch, you will visit Reed Flute Cave. It is a natural limestone cave in Guilin, Guangxi Province of China and has been one of the most interesting attractions for over 1200 years in Guilin. It is also known as "the Palace of Natural Arts". The place is called Reed Flute Cave because of the abundance of reed plants present outside the cave. The reeds are used by the locals to make flutes. 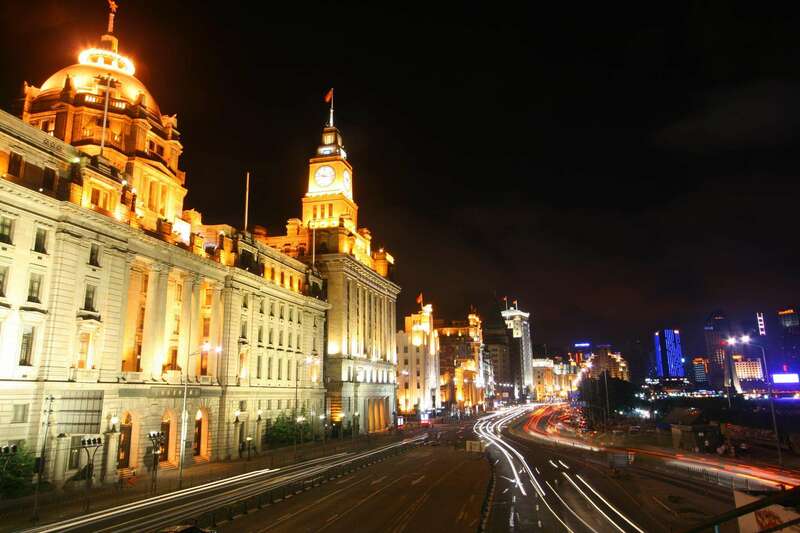 Check out from hotel in the morning and drive to airport to catch the morning flight for Hangzhou. 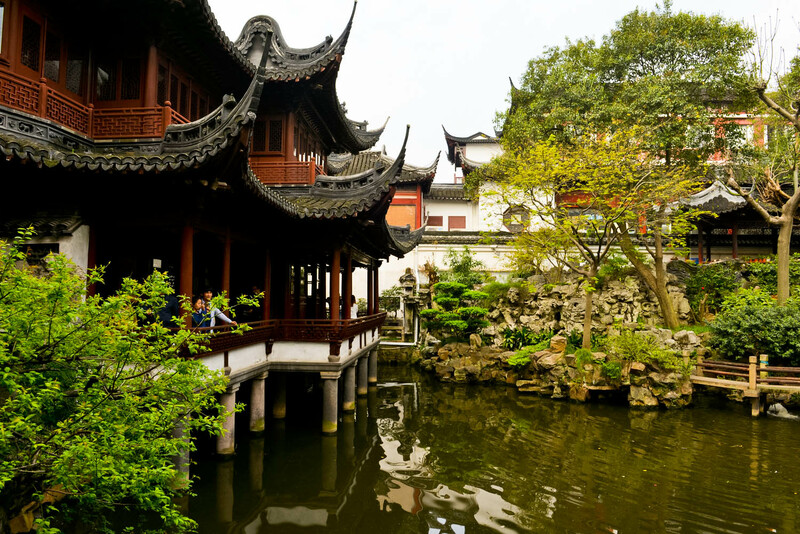 Upon arriving at Hangzhou Airport, our guide will meet you at the exit of the airport with a welcome sign "China Private Tour". 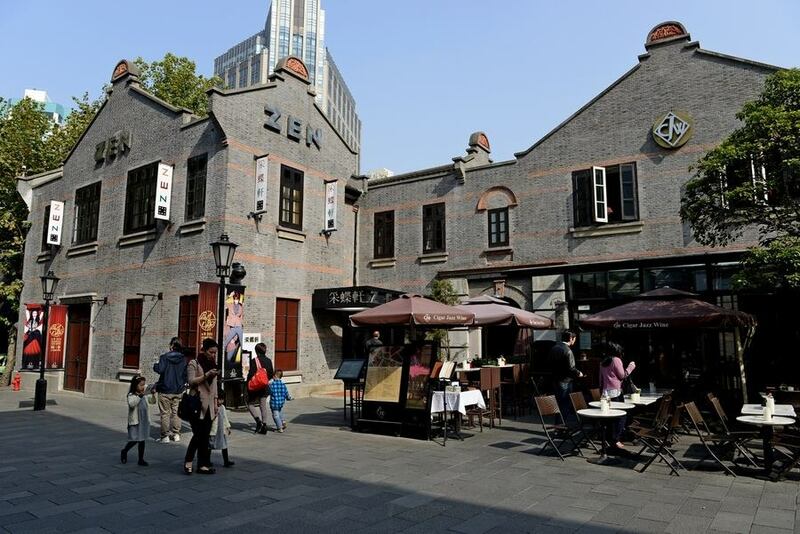 Drive you to Hangzhou City center for a lunch. After lunch, taking a boat sailing on the picturesque West Lake. This is an enjoyable and relaxing way to appreciate the beautiful scenery with its islands, causeways, temples, pagodas and ornamental planting. Different from appreciating scenery on the bank of West Lake, you’ll enjoy the heavenly lake view in another angle, closer and closer. It is not surprised that you’ll become a part of this traditional Chinese painting. 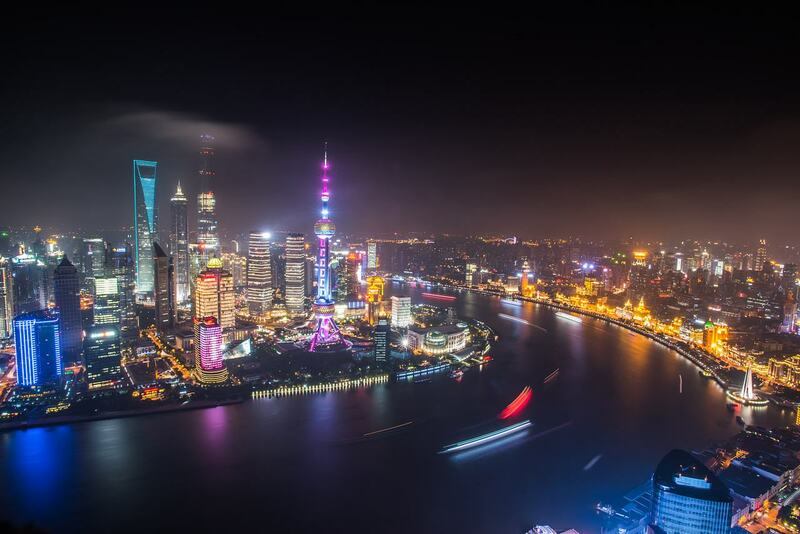 West Lake has an area of 5.6 square kilometers (2.2 square miles) and is the symbol of Hangzhou which lies on its banks and is a place of tranquility. 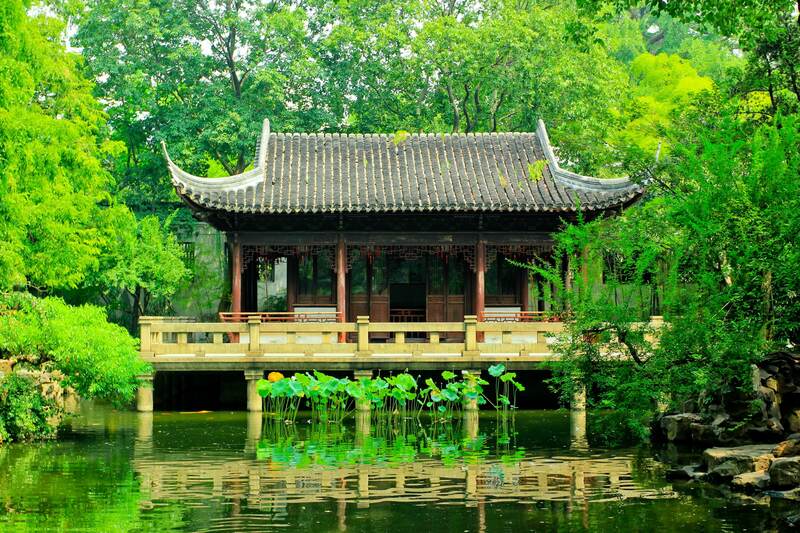 Next, pay a visit for Leifeng Pagoda, is situated on the Sunset Hill south bank of West Lake. Leifeng Pagoda also called Huangfei Pagoda was built in 975AD at the order of King Qian Chu of Wuyue, one kingdom during Five Dynasties and Ten Kingdoms period. 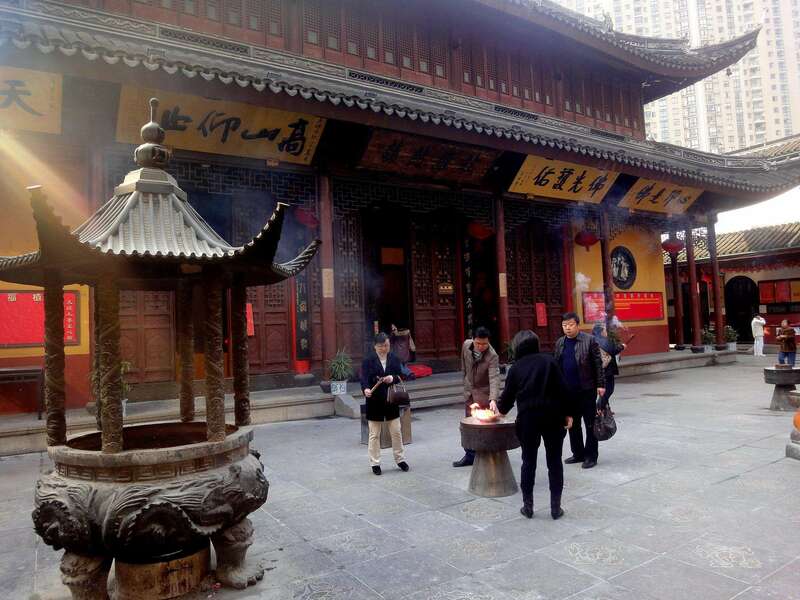 It was built to celebrate the birth of Qian Chu’s son who born to Huang Fei. 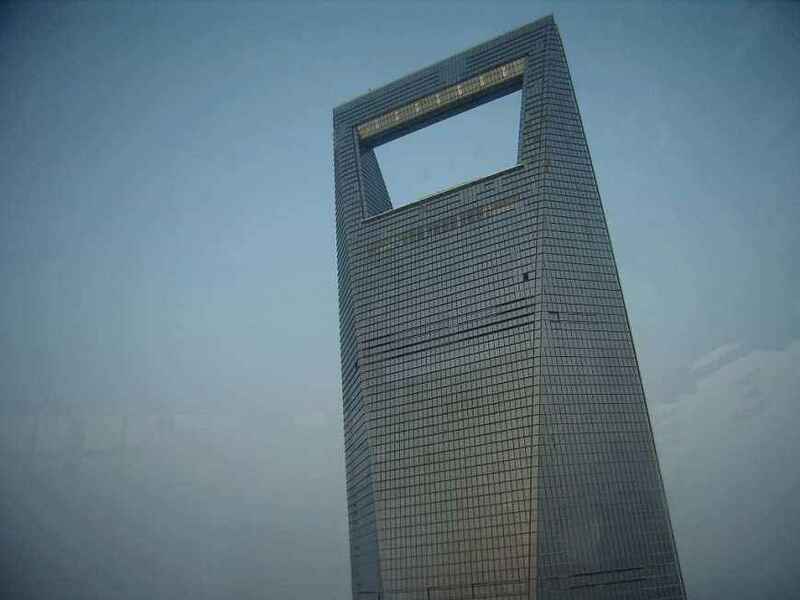 Due to its location on Leifeng Peak, people began to name it Leifeng Pagoda. It collapsed in 1924 and was rebuilt in 2002. At dusk, the colorful evening glow and green mountains are mirrored in the rippling lake, forming a picturesque scene renowned as "Leifeng Pagoda in Evening Glow", one of the top ten scenes of West Lake. 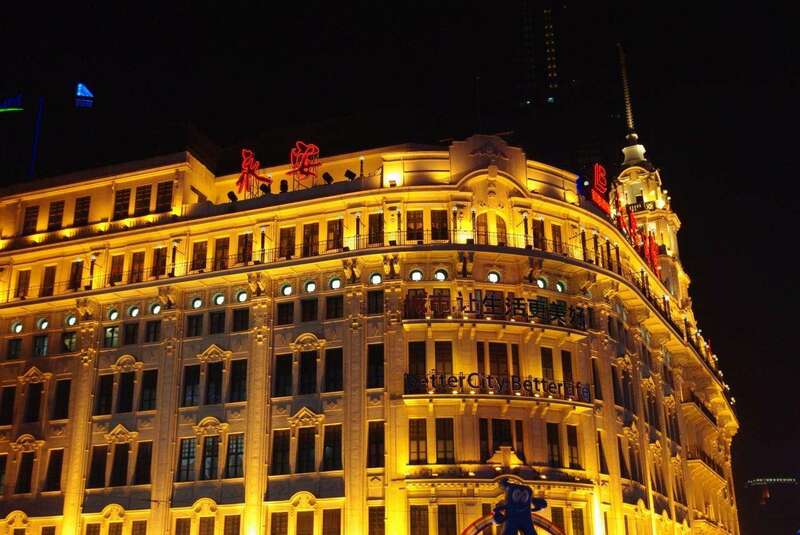 After dinner, you will be taken back to your hotel in Hangzhou. 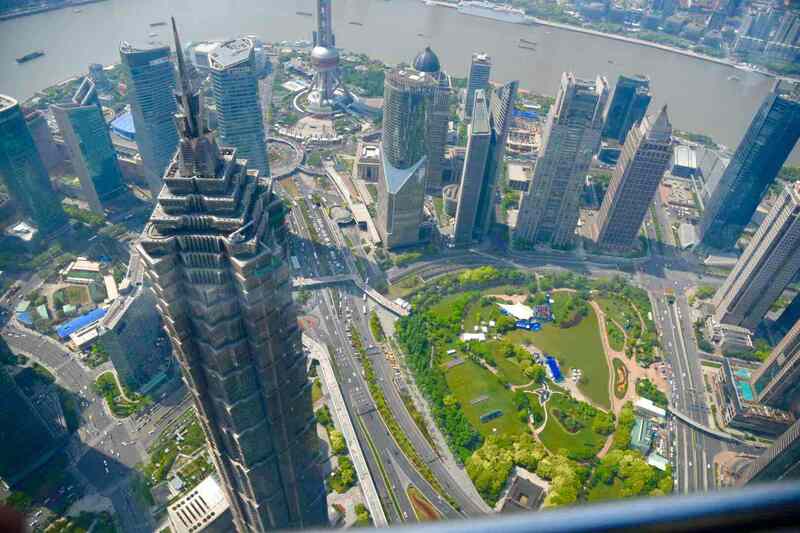 Pick you up from your hotel at pointed time, our driver will drive you to Hangzhou train station to catch a high speed train for Suzhou. 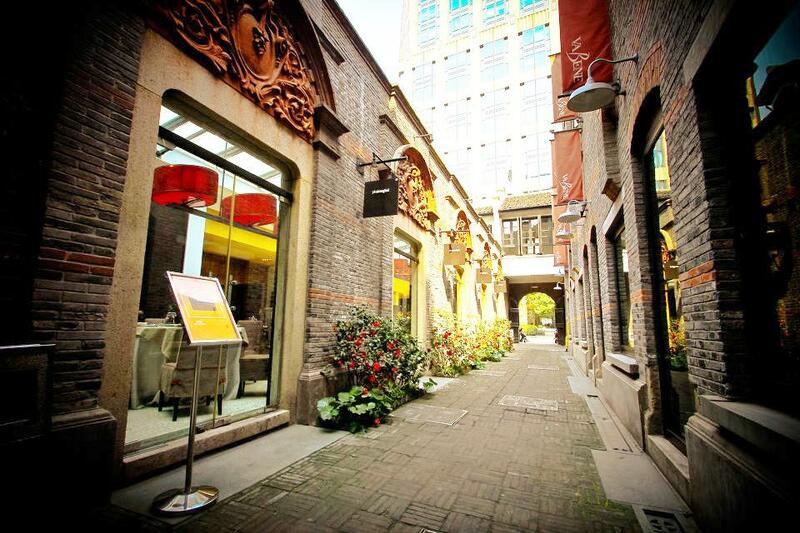 Upon your arrival, our Suzhou guide will wait for you at the exit of train station with a welcome sign "China Private Tour". 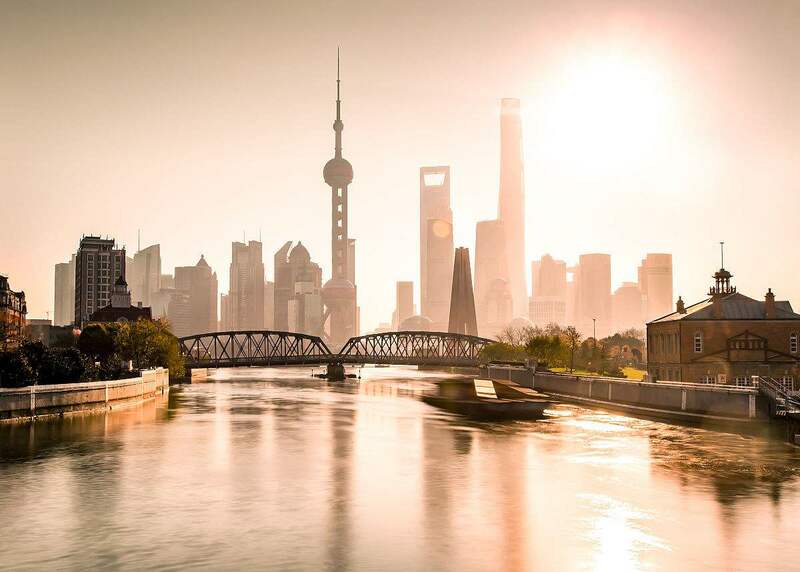 Pick you up from your hotel at pointed time, our driver will drive you to Suzhou train station to catch a high speed train for Shanghai. 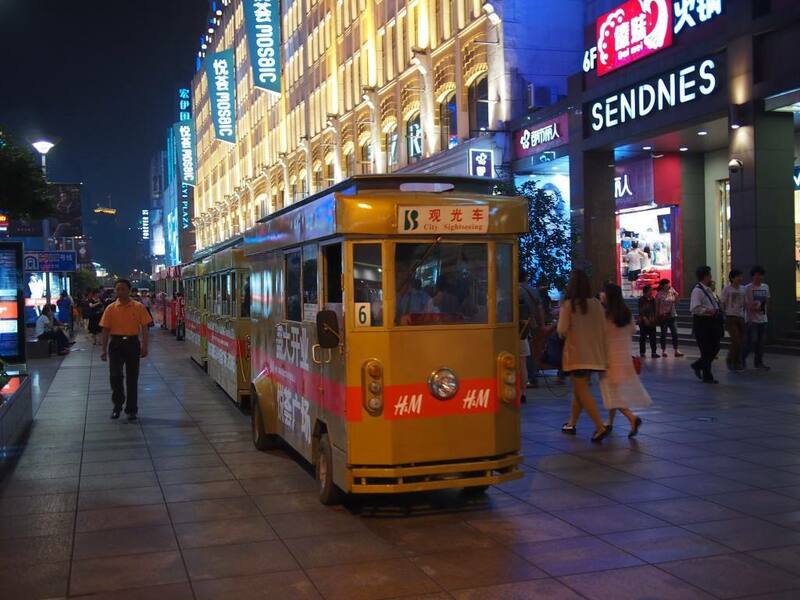 Upon your arrival, our Shanghai guide will wait for you at the exit of train station with a welcome sign "China Private Tour". The first stop for the tour is Shanghai Museum. 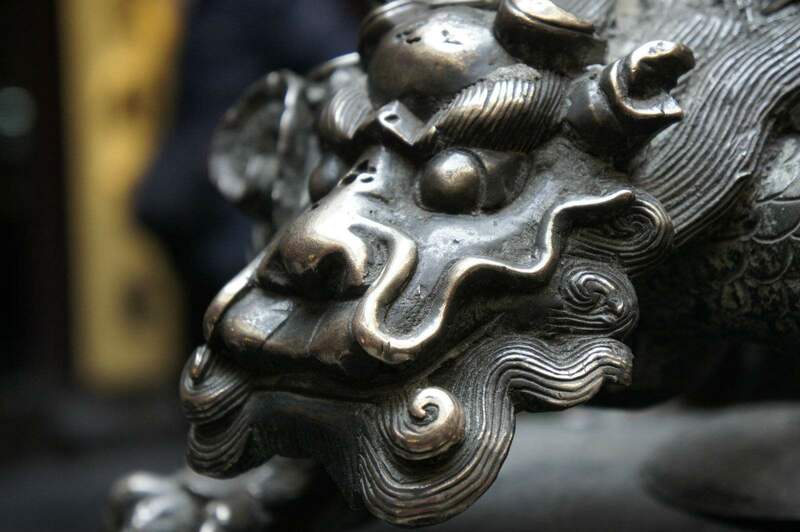 It houses a comprehensive collection that perfectly showcases the Middle Kingdom’s millennia old history. 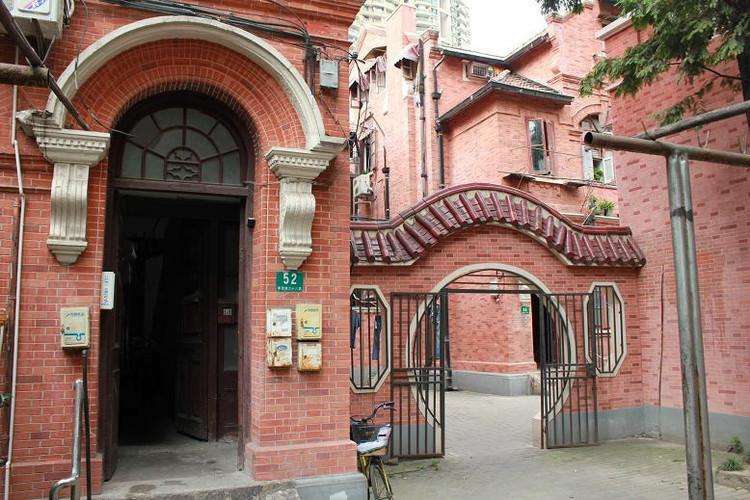 Spread over five floors, covers most of the major categories of Chinese art with a collection of 12, 300 pieces in 21 categories of valuable cultural relics.